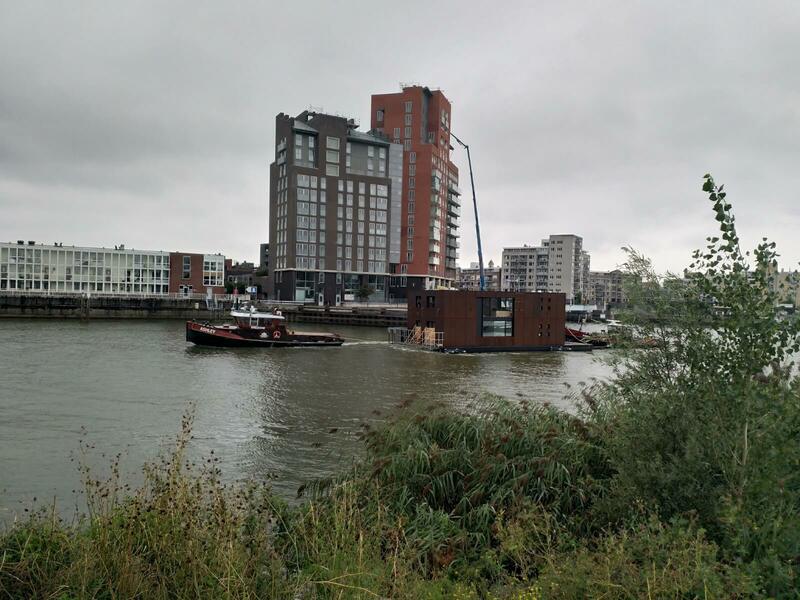 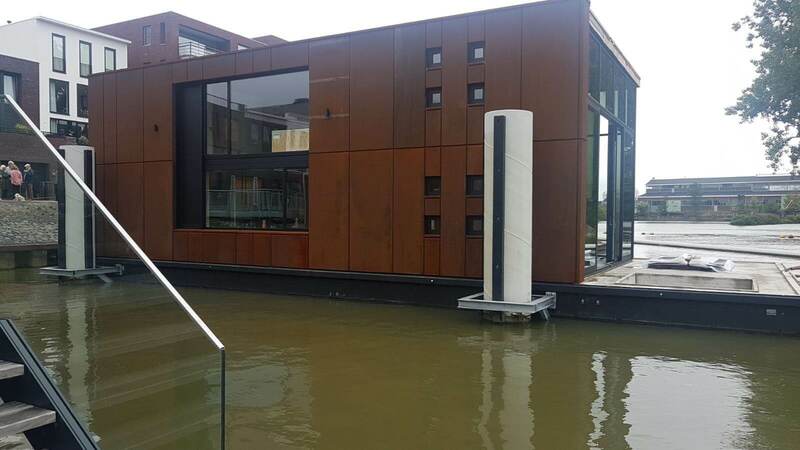 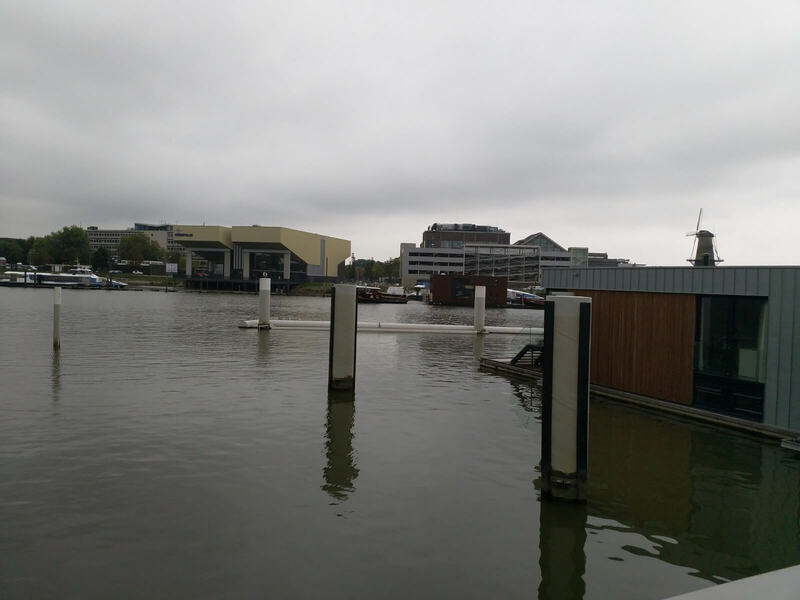 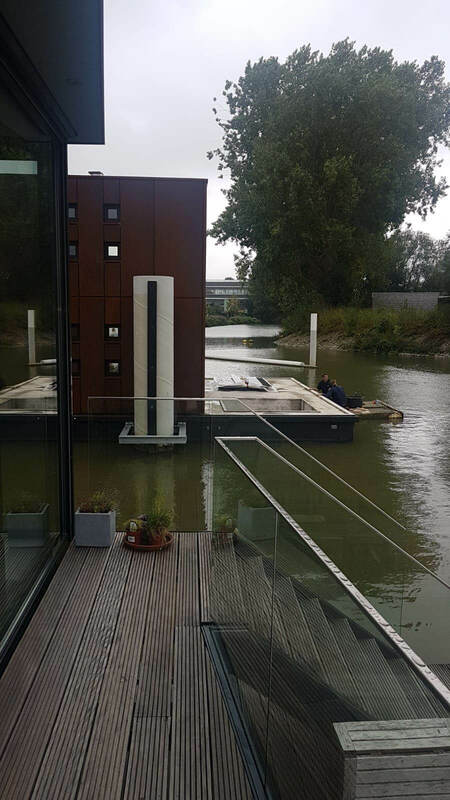 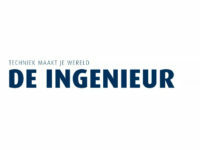 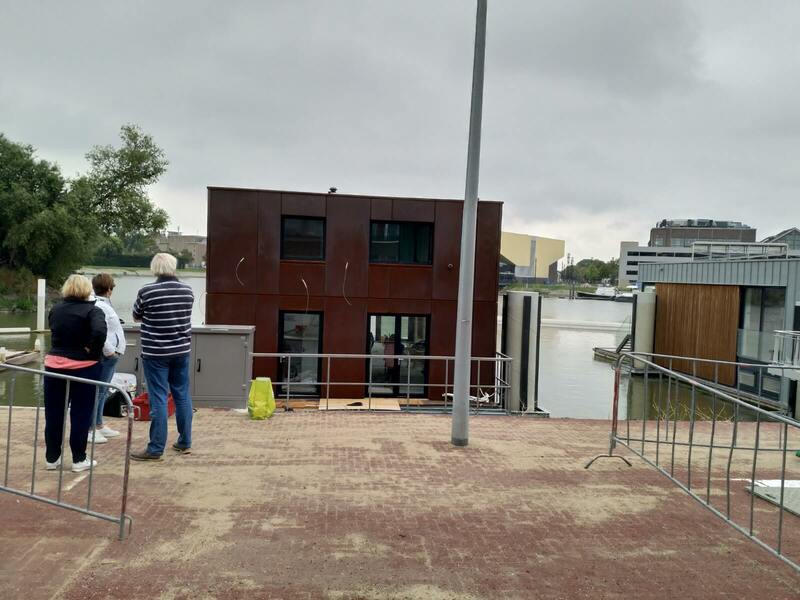 The watervilla arrived at its location in Dordrecht, the Netherlands! 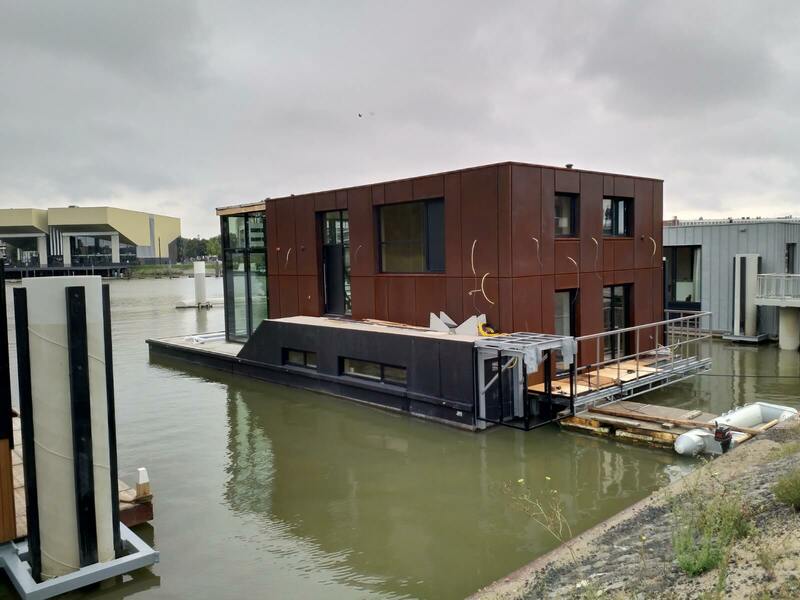 The with cortensteel cladded floating villa is located next to another watervilla designed by Waterstudio. What Does a $500 Million Golf Course Look Like?